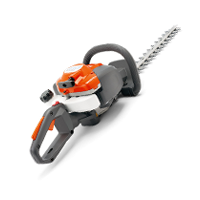 With our range of hedge trimmers and long-reach hedge trimmers, work in gardens and parks is made easier. 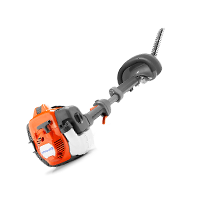 We have petrol, electric & cordless to suit all hedged areas. 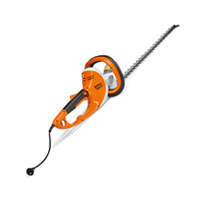 When height is needed, view our long reach hedge trimmers. We also have a range of accessories available. 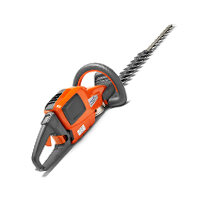 Hedge trimmers make work in your garden easier & more enjoyable. Specially designed to give the best cutting performance & ease of use. Wherever height is needed, long reach hedge trimmers are the answer. 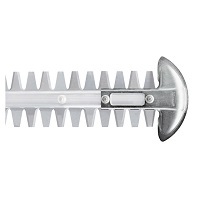 We also have a selection of accessories to compliment our range of hedge trimmers.